Looking for an original date idea to treat your Valentine on the 14th February? London is a city filled with romantic locations and there will be countless events across the city to mark the special day dedicated to lovers – but it can still be hard to find something different and special. Worry no more, as we’ve got some great suggestions for a truly special evening, that will make Valentine’s Day 2017 the stuff of legend. 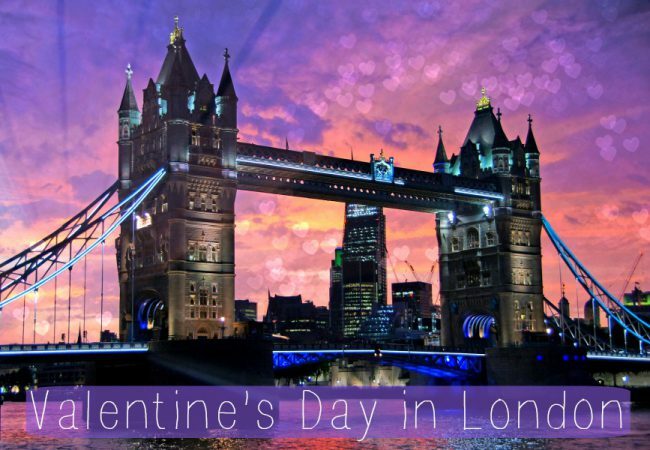 See the gorgeous sights of London as the sun goes down on the city, on this special Valentine’s Day tour. 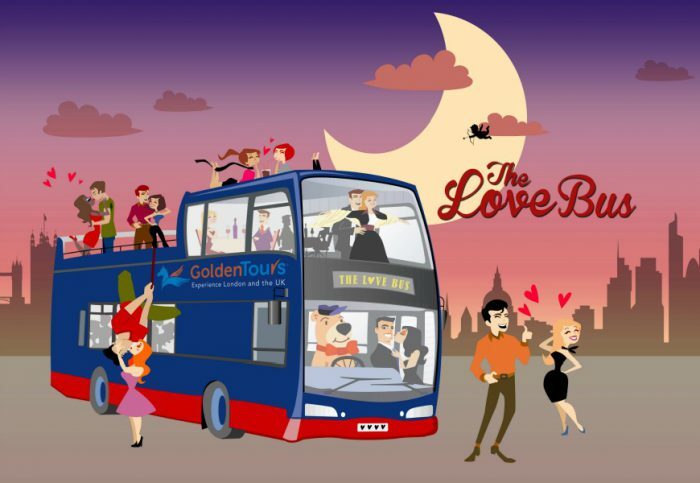 The Love Bus is kitted out with blankets to keep you and your loved one warm, a box of chocolates and a red rose for each couple and a glass of champagne each. See the stunning London sights as a live singer sets the scene with love songs dedicated to all on board. Explore some of London’s best loved attractions at night, at a range of special events running specially for Valentine’s Day. 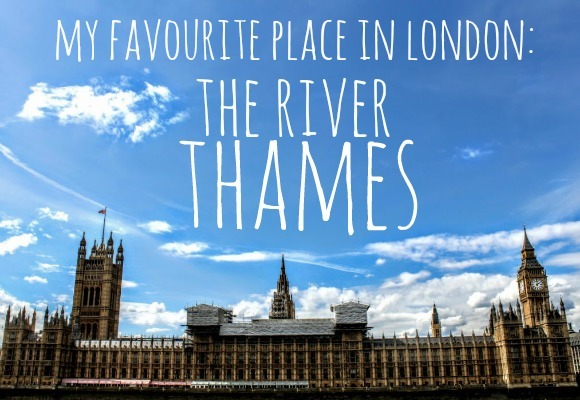 Madame Tussauds, The London Dungeon and Shrek’s Adventure might be some of the cities most popular tourist attractions, but there are millions of Londoners who have never been before! 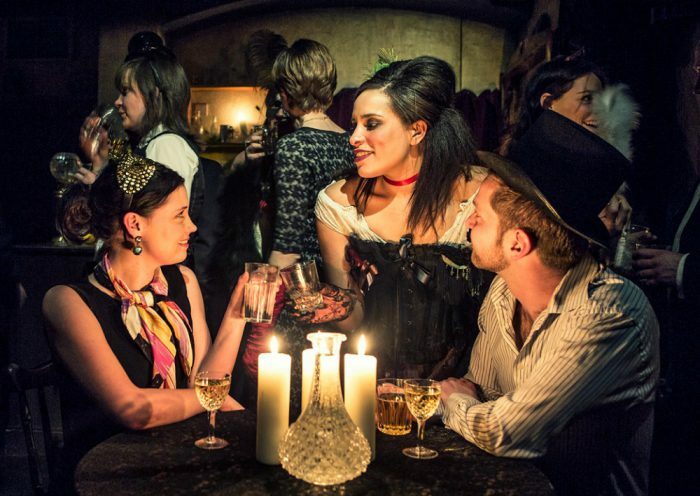 Take this Valentine’s Day to surprise your loved one with a romantic evening trip to either Madame Tussauds (think of the selfie opportunities), The London Dungeon (perfect for those who love the gruesome and the macabre) or Shrek’s Adventure (a chaotic, fairytale adventure!). What could be more enchanting than cruising down the River Thames on the most romantic day of the year? 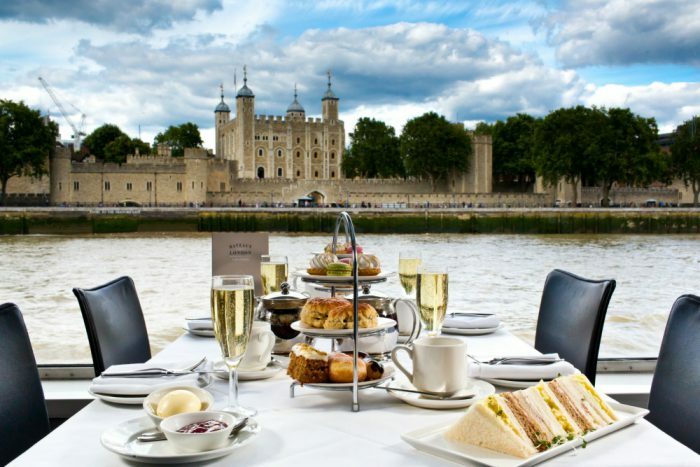 The riverside sights of London are some of the most beautiful in the world and this is a great opportunity to wine and dine your loved one. There are a great selection of romantic cruises along the river, so have a browse our full range of Valentine’s Day products and get your special date booked early.